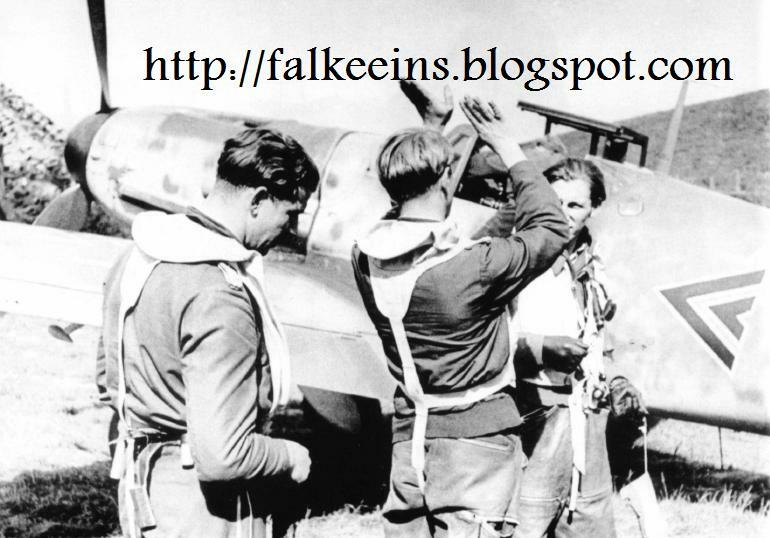 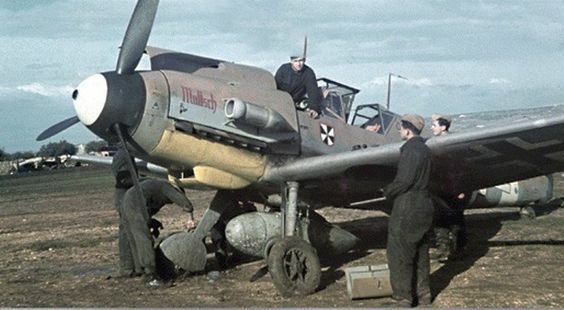 Bf 109 G-6 with retrofitted Erla-Haube W.Nr. 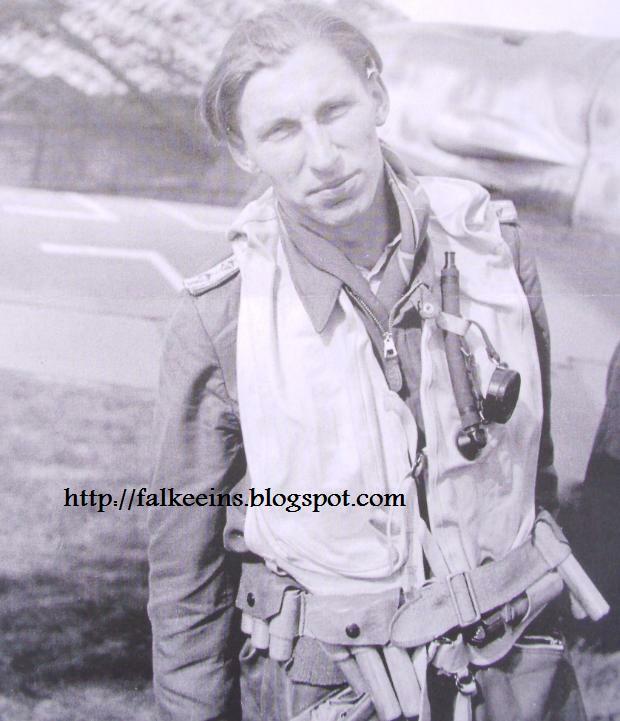 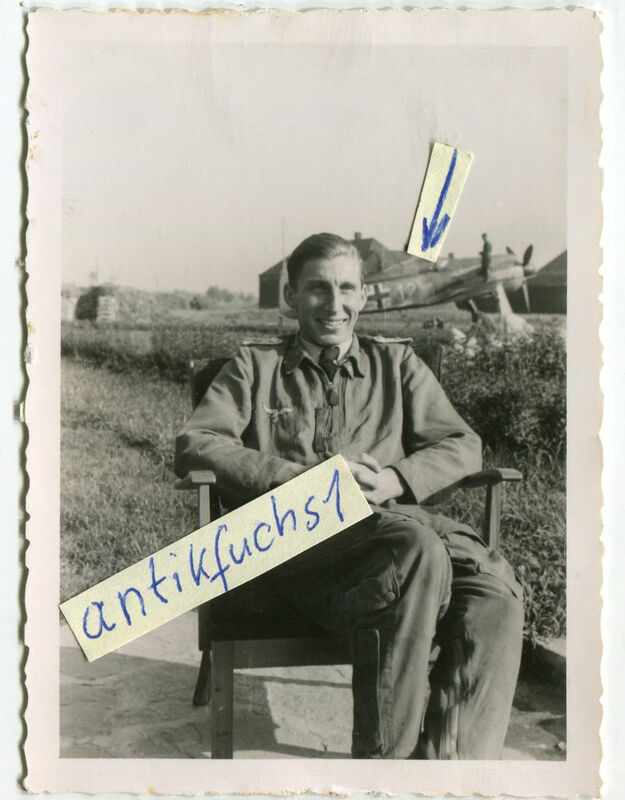 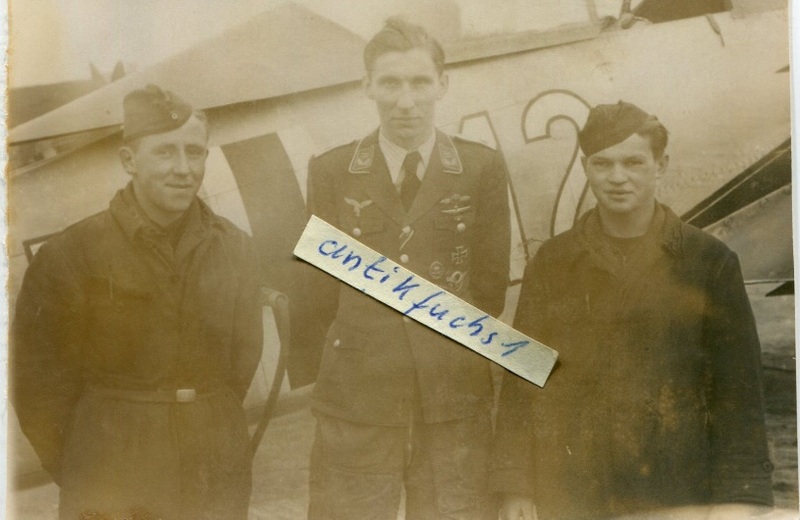 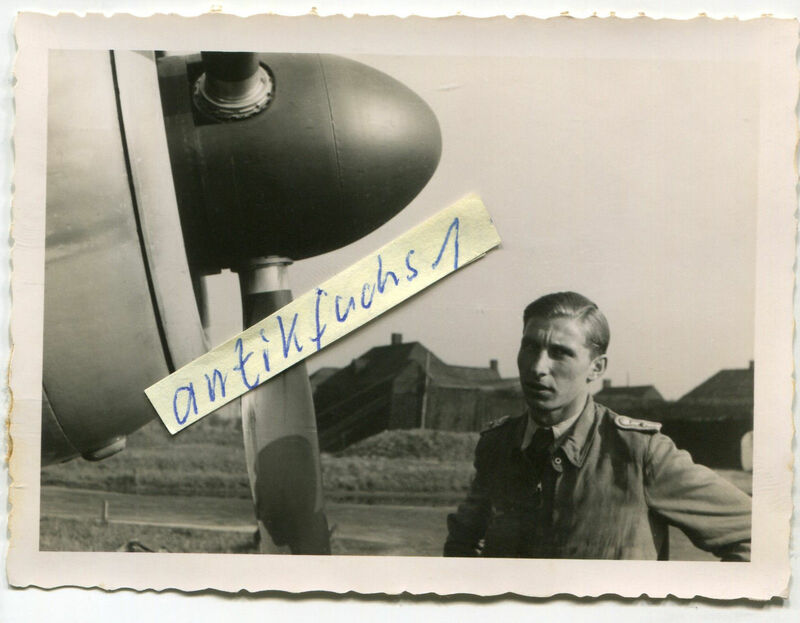 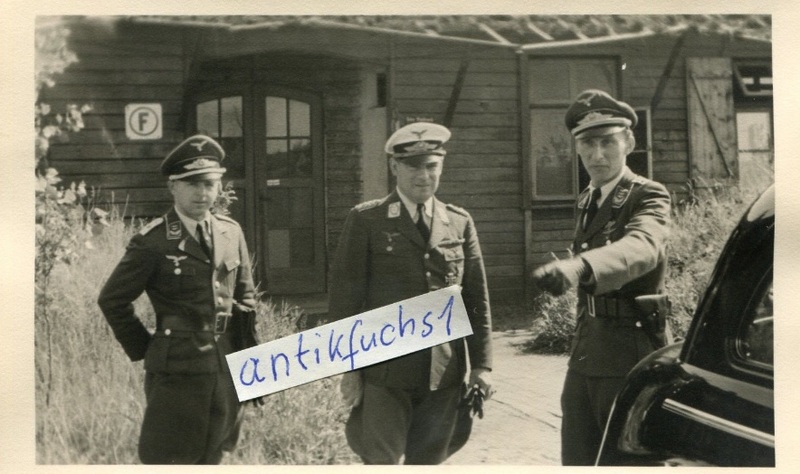 unknown "schwarze 22", Gruppenkommandeur Klaus Mietusch, Stab III./JG 26. See also Jochen Prien et al. 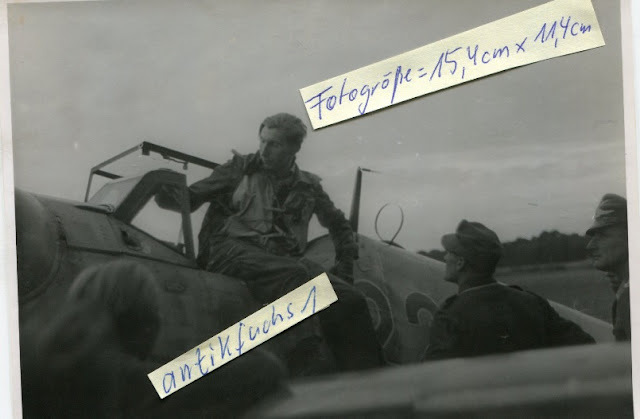 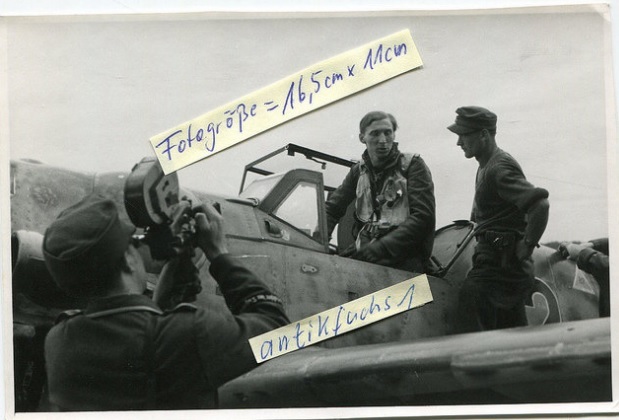 2017, JFV 13/III, p. 107 for a selection of images depicting Mietusch climbing from 'schwarze 20' 'simulating' a return from a successful sortie and taken by a PK reporter on the occasion of Mietusch's RK award, 26 March 1944.